Happy National Best Friends Day! We can’t imagine our lives without our best gal pals — their support, advice, and encouragement means so much. Read below to see our top pick for gifts for our best friends. A friendship bracelet is a classic gift that never gets old. Upgrade from the bracelets you made with your friends in elementary school with a dainty yellow gold and blue opal bracelet that they’ll want to wear every day. 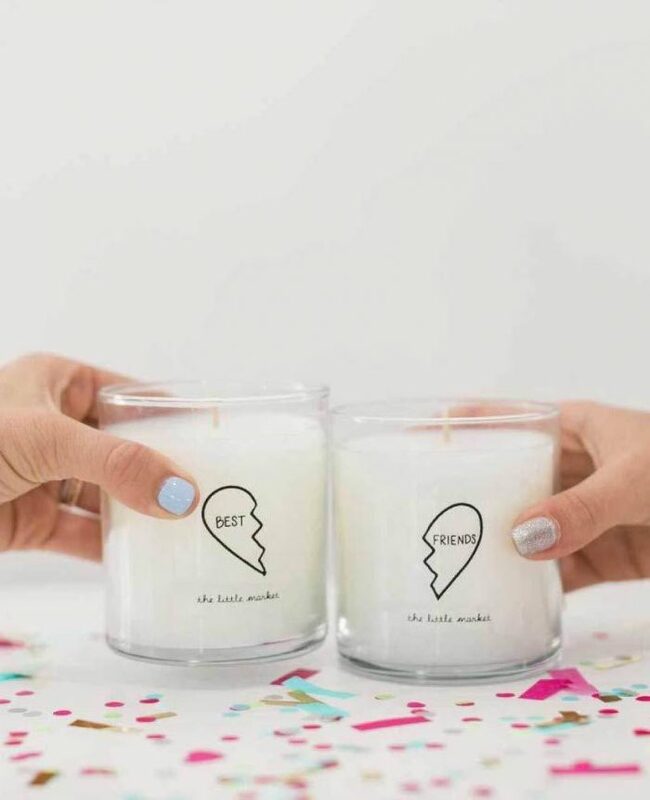 Celebrate your friendship whether you are near or far with a heartfelt candle, which comes in over 30 scents (so you and your bestie can each have your favorites). Give your friend the opportunity to unwind with the ultimate at-home spa set. 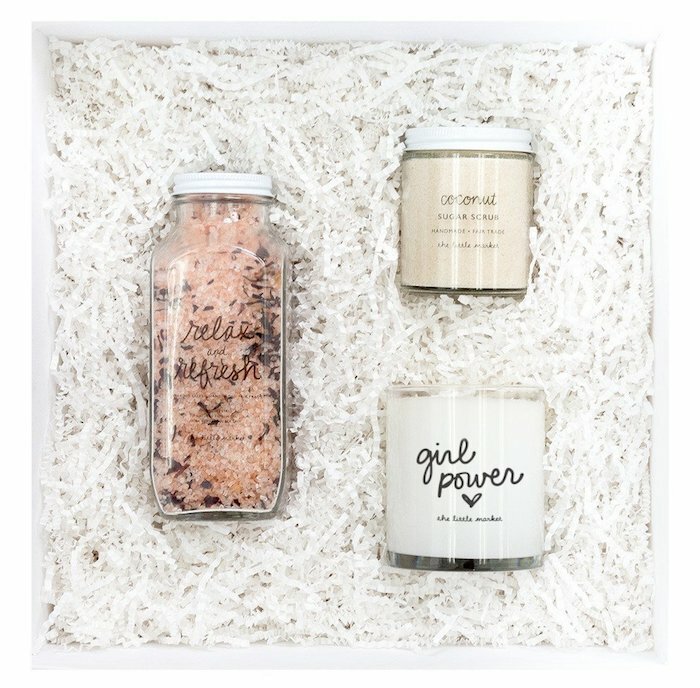 This curated gift box includes a sugar scrub, soaking salt, and candle. 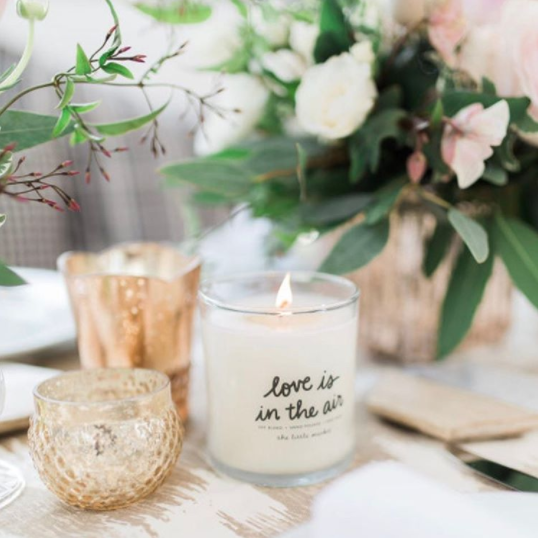 Make it extra personal by picking your friend’s favorite scent or a special phrase. 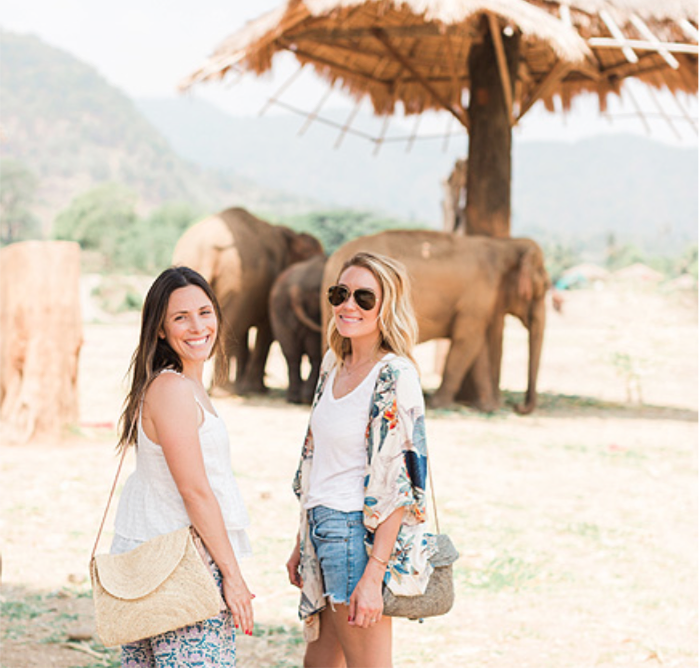 If your bestie is always on the go and loves traveling, this bag is the perfect choice. 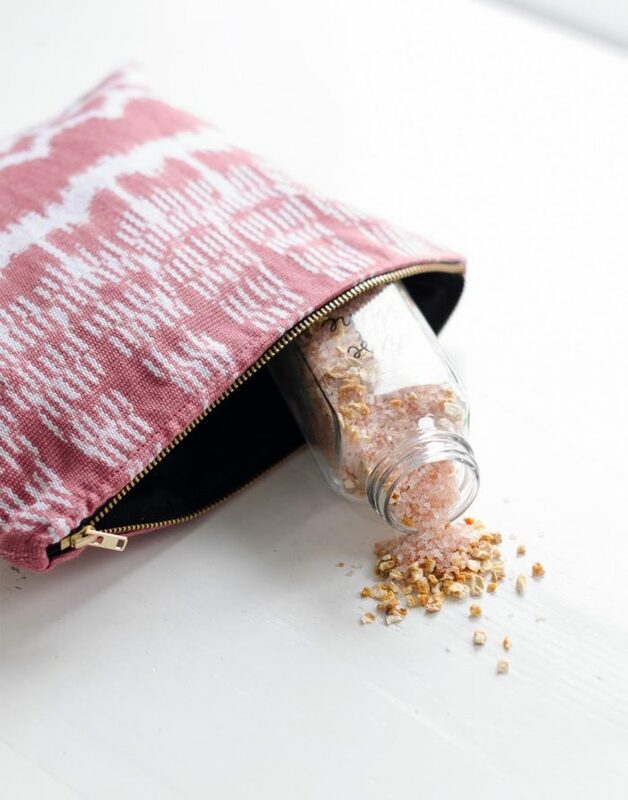 Crafted by female artisans using bright, hand-woven textiles, this travel bag will keep everything she needs in one place. 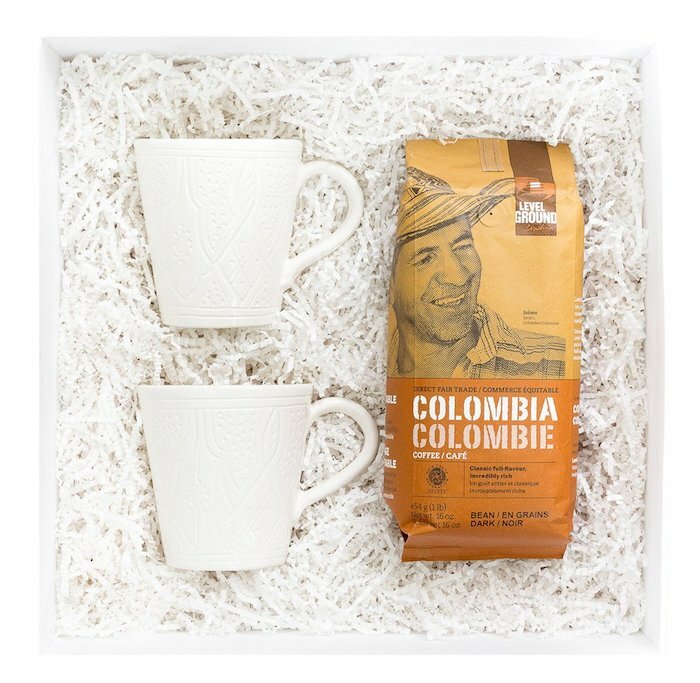 For the friend who you look forward to grabbing coffee with every week, this gift will make morning coffee routines a little sweeter. 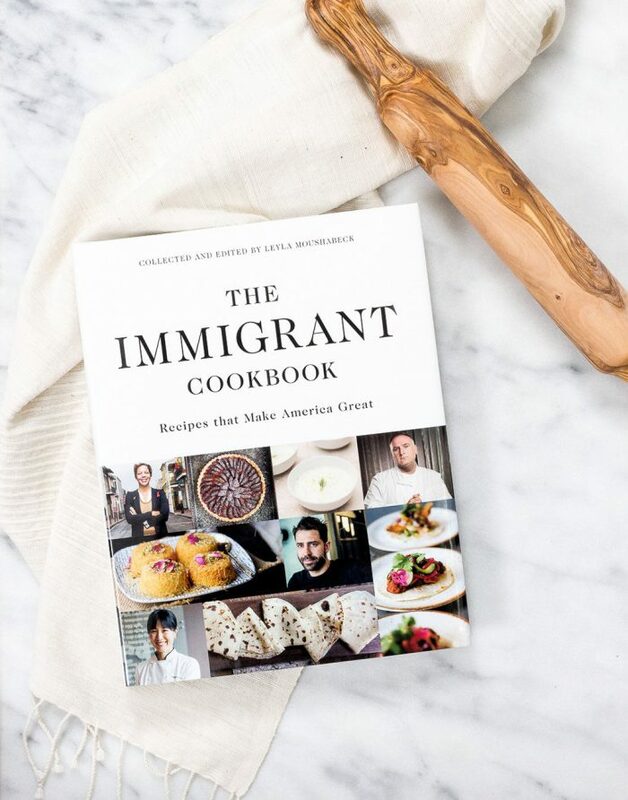 Whether your friend is a novice in the kitchen or just finished culinary school, she’ll love this cookbook with recipes for every food palate. If your friend loves sweets, treat her to an assortment of chocolate. 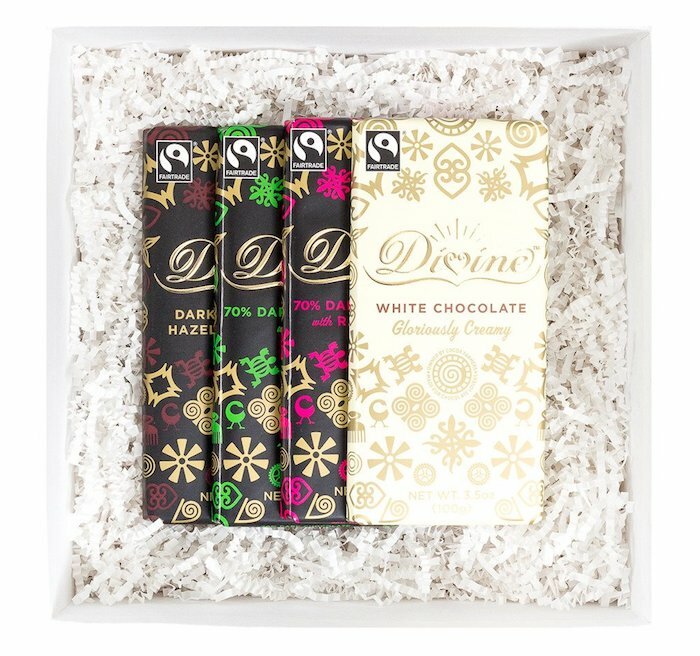 This meaningful gift set features chocolate that is hand-harvested by farmworkers in Ghana. Don’t forget to give your besties a call today to tell them how much they mean to you! 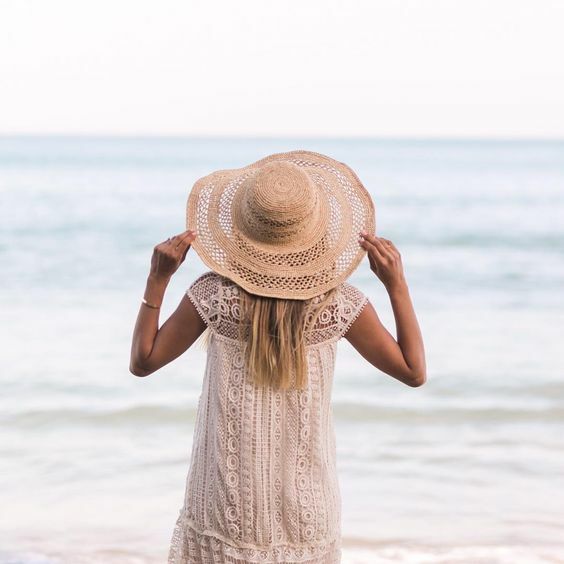 To shop the whole BFF collection, check our our site!